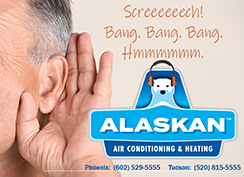 Are Ductless Mini-split A/Cs a Good Cooling Option in Phoenix and Tucson? The short answer is “absolutely, yes!” But, they work best in the right spaces and under the right conditions. Ductless mini split systems give homeowners an easy way to add cooling and heating to spaces that are more challenging. For example, in renovations or bonus rooms, additions, garages, patio rooms, and even wine cellars..these are great spaces whereby ductless mini splits works well. Some older homes that have no duct work can be more easily retrofitted with ductless mini split systems as a cooling solution, also. While the airflow for traditional air conditioning systems runs through the air handler that resides in your indoor unit of the HVAC and through the duct work to supply air to a room, ductless mini-split systems cool the air right into the room where they are installed. If you are looking for “whole house cooling”, then a ductless mini-split is probably not your best cooling solution. Ductless Mini Split A/C systems are generally mounted on an interior wall and controlled via handheld remote controller, allowing you to cool that room to your desired comfort level. 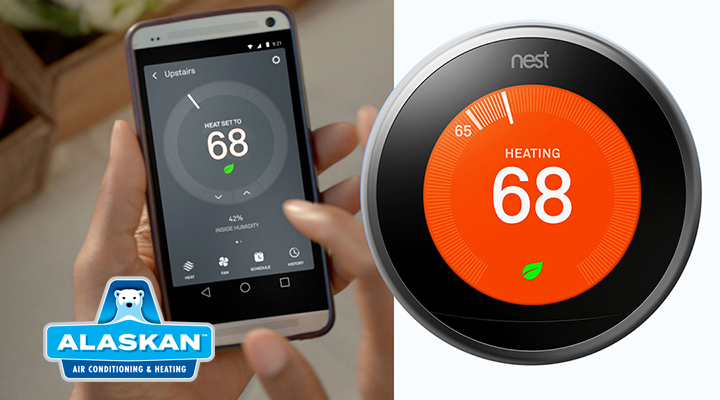 Most ductless mini split systems also provide heat. Ductless air conditioners don’t require air ducts so walls or ceilings don’t have to be opened up for duct renovations. And, most ductless system installations are much faster than with traditional HVAC units, making it possible to add heating and cooling your home quickly. Ductless mini splits are just as efficient as forced air or heat pump systems. 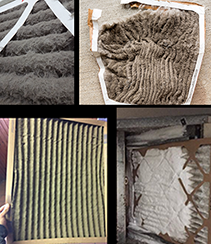 They vary in price based on size and efficiency just like traditional air conditioning systems. 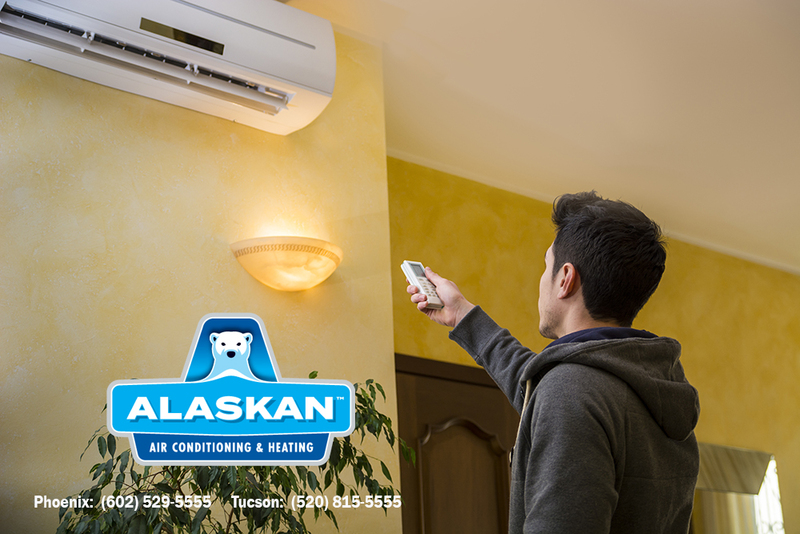 Alaskan Air Conditioning & Heating can provide a new ductless system estimate for you at your convenience. Call us today to schedule…in Phoenix: 602-529-5555 or Tucson: 520-815-5555. Or, visit us at https://www.alaskanac.com/ to learn more about our company and financing options. By Denise Tudor|2018-09-03T20:48:41+00:00September 3rd, 2018|Uncategorized|Comments Off on Are Ductless Mini-split A/Cs a Good Cooling Option in Phoenix and Tucson?